Let’s cut straight to the chase. When you are looking to buy quality but cheap used car in Anderson, SC, why should you head to the top buy here pay here Anderson SC dealers? Why shouldn’t you consider any other option, may be look around a bit online or have a go with individual sellers? What all do you get at the dealerships that you do not get anywhere else and how do you actually benefit while paying the money to the right people? Let’s cut straight to the chase and answer which Anderson used car dealers that you can always trust? At Family Auto of Anderson, every speck of dust in this top buy here pay here Upstate SC dealership is authentic. Right from their used cars inventory to your financial documents, quality is what they live by. Their business is accredited with the right Federal institutions, their vehicles are inspected by skilled technicians as soon as they are brought in. You get dealership benefits that you will never find anywhere else and the used car you buy at Family Auto of Anderson will definitely give you your deserved peace of mind. This top buy here pay here lot near where you live in Anderson will never differentiate. Irrespective of the bad or no credit score or the make or model you buy, you are sure to get the best warranties. With individual sellers, on the other hand, the only warranty that you will ever get is the one coming from the manufacturer and you will only get it if you are very very lucky. 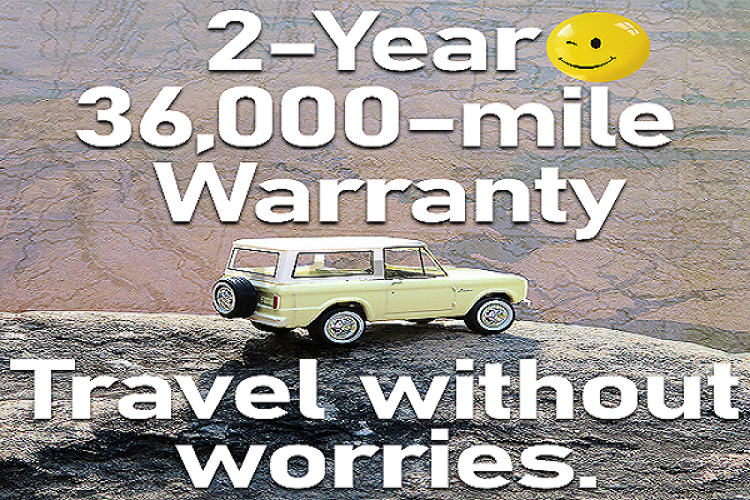 The Family Auto cars in the Anderson area give you much-needed warranty, i.e. two years or 36,000 miles. The best buy here pay here Anderson SC dealerships will have flexible buying options ready for you. Not only do you get the necessary financing without any credit score but you can also opt for flexible down payment options, your used car exchange, referral money and so on. Every deal in such dealerships is designed with your convenience in mind. Be sure to drive home a car when you visit this dealership in Anderson, no matter how your bank balance looks like. Buy your used car only from the top buy here pay here Upstate SC dealership. Expect a genuine car from a genuine name and get everything from your vehicle that you actually deserve. Your used car should feel like a new one and only this trusted Family Auto of Anderson used car dealer can always assure you of that.